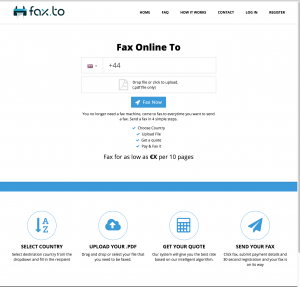 Intergo Interactive is proud to announce that Fax.to is officially LIVE! We support international online faxing to 32 countries. 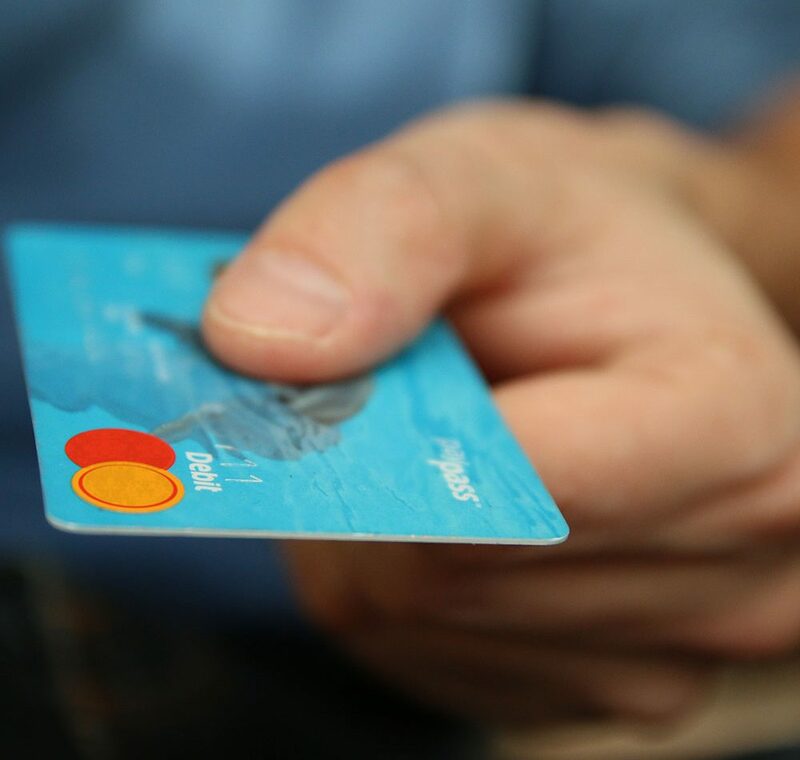 Upload your document, get the quote, make payment, send the fax, it’s that easy! Fax.to is the simplest solution when sending your documents, our pay as you go system means there’s no more annoying subscriptions or long term commitments. Our coverage will increase on a rolling basis. If there’s a country not listed, contact us and we’ll try to make it happen. Faxing has never been this easy, happy faxing!